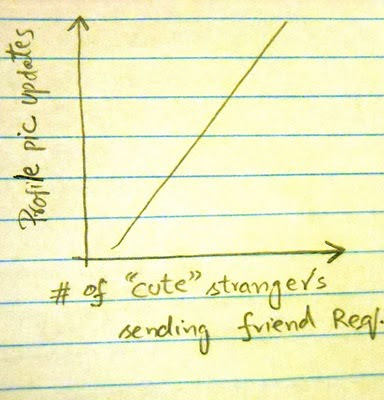 lets graph:: time to update facebook profile picture ? 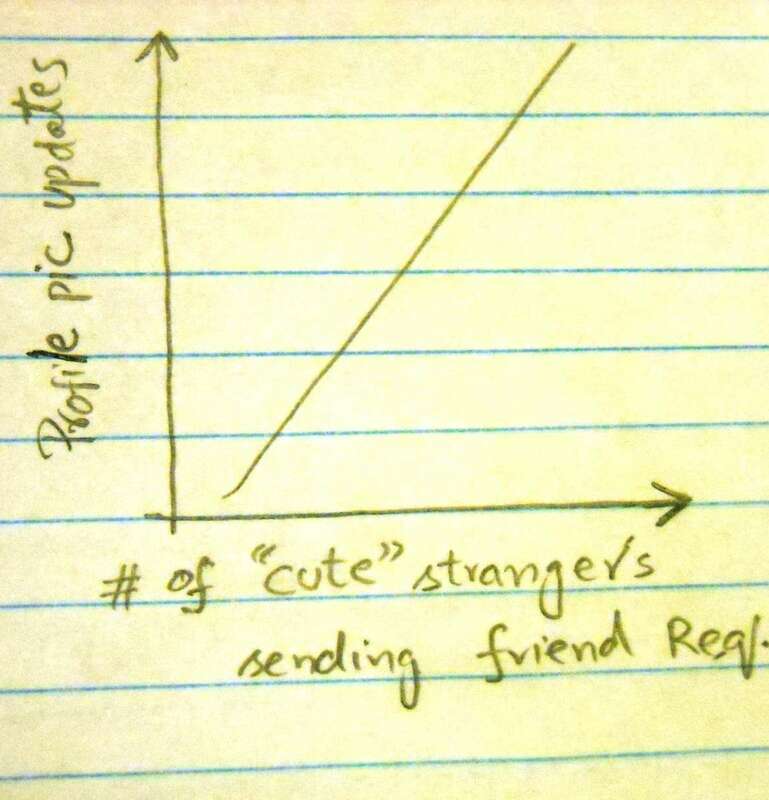 time to update facebook profile picture ? "Lets Graph" has been included in this weeks Sites To See. I hope you like the image I featured, and I hope this helps to attract many new visitors here. hi ALi! happy happy weekend!